In lieu of flowers, memorial donations may be made to the Church of God(Holiness)Home Missions (Navajo Mission). 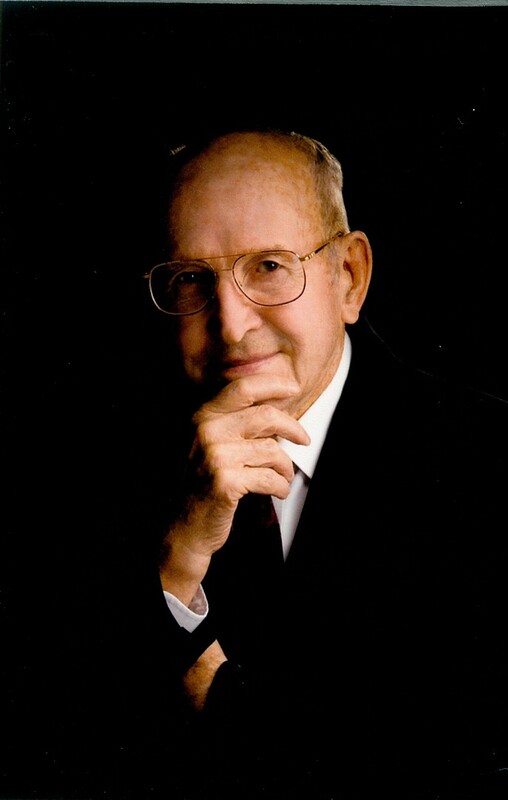 Arnold Eugene Brubeck, age 90, of Stockton, Missouri, passed away September 29, 2016, at Lake Stockton Healthcare. He was born February 26, 1926, in Henry County, Missouri, the seventh of eight children. Later his parents, Alma and Bill Brubeck, moved to Cedar County. At age seventeen Arnold joined the Navy and served as a cook in Oahu, Hawaii. He married Margaret Hamilton, his childhood sweetheart, in 1947. To this union of 68 years one daughter, Susan, and three sons, Harold Eugene, Ted and Tim, were born. In his lifetime Arnold was a farmer, carpenter, and owner of Brubeck Construction. He moved to New Mexico in 1973 and built homes for the government on the Navajo reservation, which was his largest project. Upon retirement he served as pastor in Lawrence, KS, Lamar, CO, and Wheatland, MO. Most recently he and Margaret were members of the Black Jack Church of God (Holiness). They were very active in the church as long as their health permitted. Arnold enjoyed hunting, fishing, woodworking, and people. He loved little children and babies loved him at first sight. Preceding him in death were his parents and one son, Harold Eugene Brubeck. He will be missed by his wife, Margaret, of Stockton, MO; daughter, Susan Mayo and husband Pat of Lawrence, KS; sons, Ted Brubeck and wife Noamie and Tim Brubeck and wife Chelly, all of Delta, CO; and one sister, Rosemary Gent of Evansville, IN. He will also be missed by many grandchildren, great-grandchildren, other family, and friends. The family will receive friends on Wednesday, October, 5, 2016, from 6:00 PM to 7:00 PM, at Bland-Brumback Funeral Home in Stockton. Funeral services will be Thursday, October, 6, 2016, at 10:00 AM, at Bland-Brumback Funeral Home in Stockton. Burial will follow in Stockton City Cemetery under the direction of Bland-Hackleman Funeral Home.